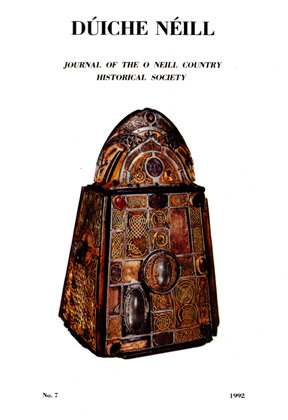 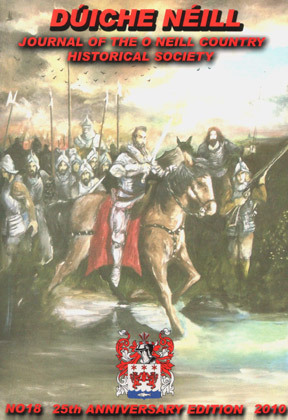 View cart “Dúiche Néill Volume 17” has been added to your cart. 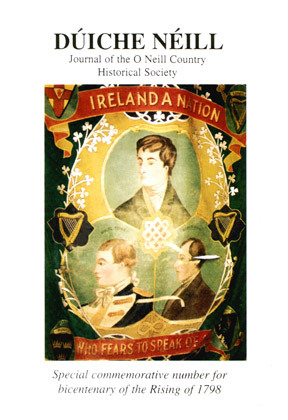 A special edition to coincide with the bi-centenary of the United Irishmen’s rebellion of 1798. 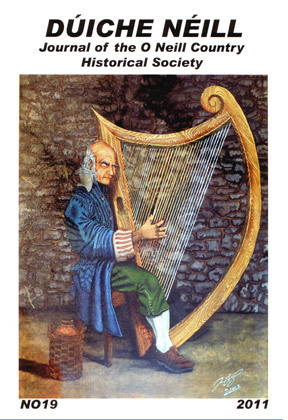 Proinsias Ó Conluain and Brendan McAnallen uncover a hotbed of political activity in the Blackwater basin during the 1790s of The O Neill Country Historical Society.